AALDEF is partnering with the Asian American International Film Festival (AAIFF) to offer discount tickets to its 2017 film programs in New York City. To take advantage of AALDEF’s 25% discount rate for any film showing at AAIFF (excluding the Opening, Centerpiece, and Closing Night films), go to https://aaiff.org/2017-all-films-events for more information. Enter the promo code AALDEFaaiff40 after you’ve added selections to your Shopping Cart. AAIFF is the first and longest-running festival in the country devoted to films by and about Asians & Asian Americans. 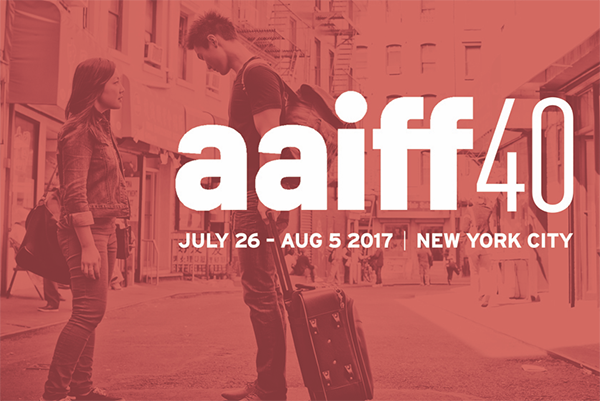 This year, AAIFF will run from July 26 through August 5, 2017. Across the United States, Chinatowns have always been vibrant hubs of culture and community. Unfortunately, they’re usually viewed through the white lens of tourism and foodie culture. This program features three short films that tell real stories of Chinatown and what it means to the people who live there. The Last Tip / Patrick Chen / USA / 2016 / 4 mins: During the course of his meal, a loyal patron reminisces into his past memories at his favorite restaurant one last time. From Spikes to Spindles / Christine Choy / USA / 1976 / 50 mins: ​This raw, gutsy portrait of New York’s Chinatown captures the early days of an emerging consciousness in the community. We see a Chinatown rarely depicted, a vibrant community whose young and old join forces to protest police brutality and hostile real estate developers. With bold strokes, it paints an overview of the community and its history, from the early laborers driving spikes into the transcontinental railroad to the garment workers of today. 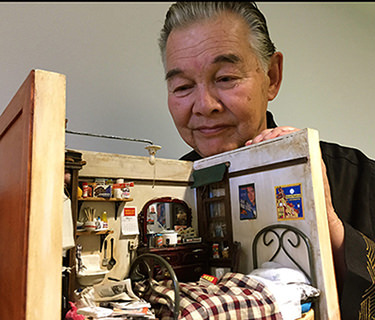 Forever Chinatown / James Q. Chan / 2016 / 32 mins: Forever, Chinatown is a story of unknown, self-taught 81-year-old artist Frank Wong who has spent the past four decades recreating his fading memories by building romantic, extraordinarily detailed miniature models of the San Francisco Chinatown rooms of his youth. 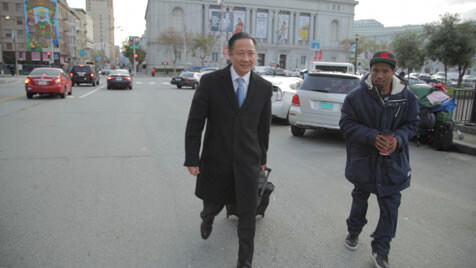 This deeply relevant documentary follows the work of San Francisco Public Defender Jeff Adachi, who has been fighting for justice and equality ever since he learned of his family’s internment during World War II. Taking on everything from police brutality to Donald Trump’s unconstitutional executive orders, Adachi proves that while racism is alive and well in America, there will always be brave people dedicated to fighting it.